During Apple's quarterly conference call, the iPhone maker reported its highest quarterly music revenue ever thanks largely to Apple Music, while its overall services business grew leaps and bounds. Apple's streaming service hit a record 50 million subscribers during the December quarter, CEO Tim Cook said in an earnings conference call Tuesday. This helped buoy Apple's services category — of which music is part of — to its own record high of $10.9 billion. 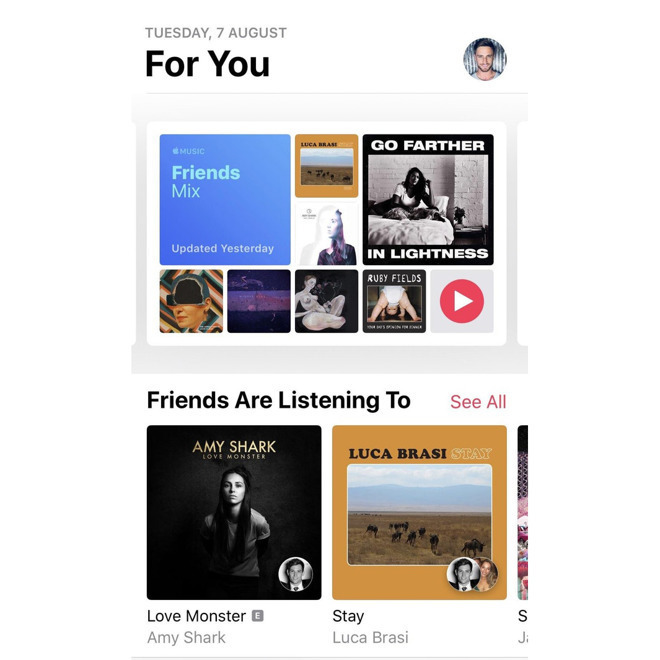 The last reported number from Apple regarding Apple Music was 50 million users combined across trial and paid tiers, whereas today's number includes only paid subscribers. This most recent update still has Apple behind the industry-leading Spotify, which reported 87 million paying users back in November of 2018. Recently, Apple updated the Apple Music app for Android to version 2.7 which finally brought long-awaited tablet support. Verizon also partnered with Apple to start bundling Apple Music with top-tier unlimited plans earlier in 2019. Alongside Apple Music growth, Apple News is tracking at 85 million monthly active users, according to Cook. Apple Pay also experienced huge gains with 1.8 billion transactions over the course of 2018, up 100 percent from 2017. For the quarter, Apple reported all-time high revenues of $10.9 billion, a figure that grew 19 percent from the previous fiscal quarter one in 2018.